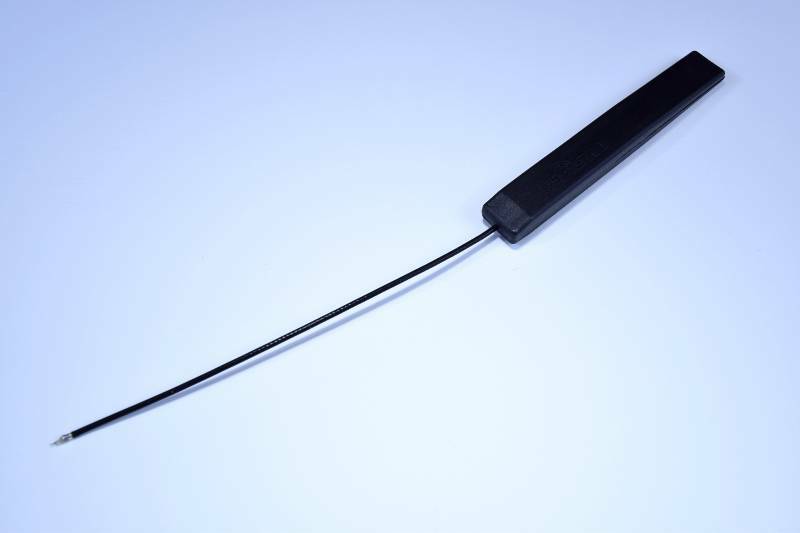 Replacement Antenna for the L9R Receiver. 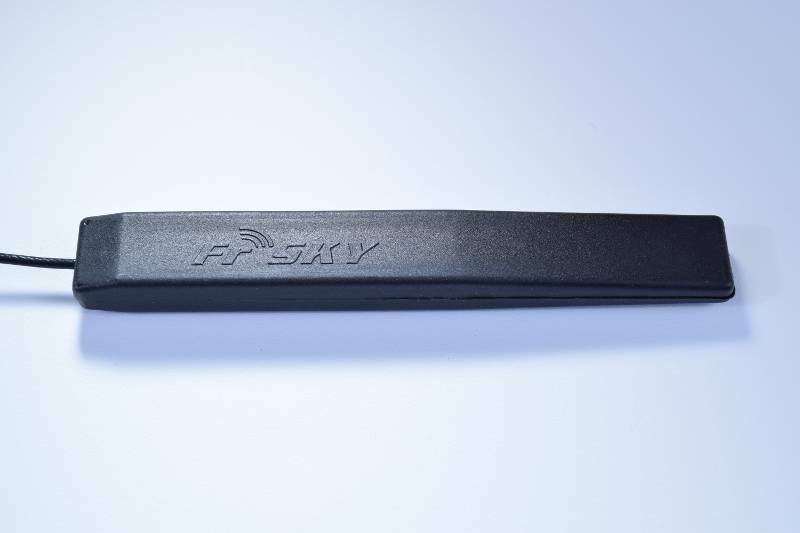 Replacement Antenna for the FrSky L9R Receiver. If you need to replace an antenna on a L9R you must use one of these replacements. 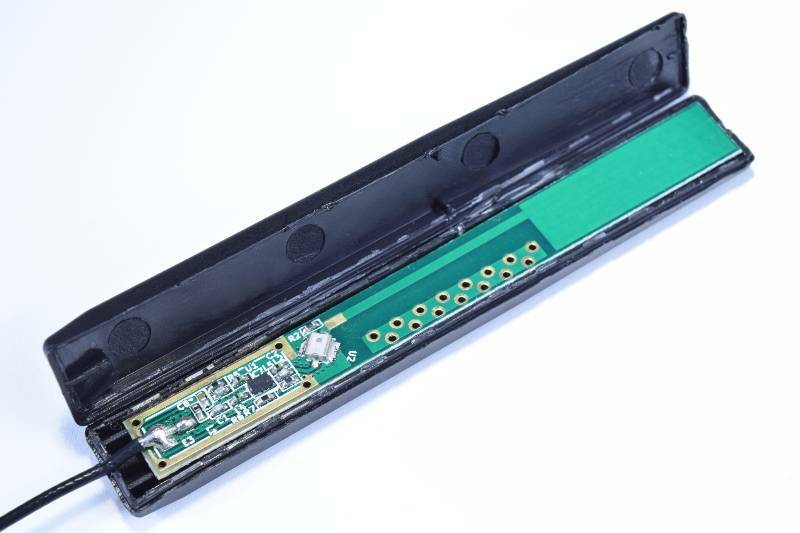 The L9R antennas have on board circuitry making them an active antenna, not passive, like the similar looking PCB antennas. 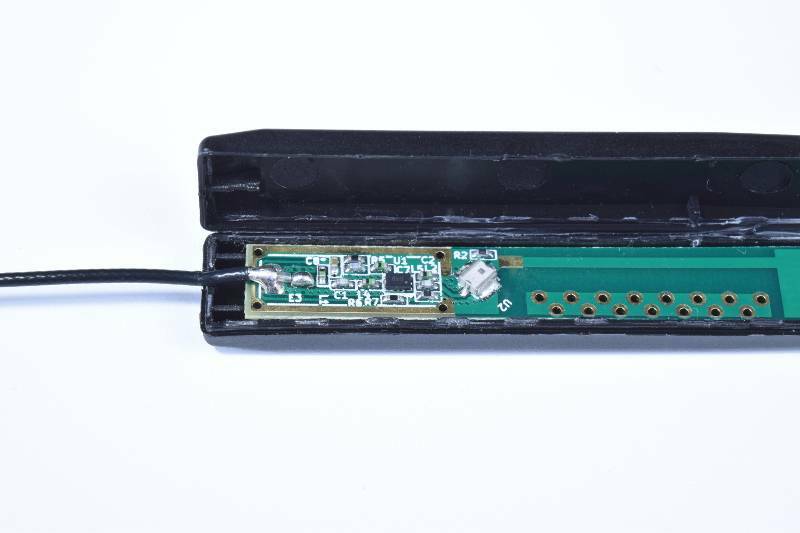 The antennas are soldered to the receiver so you will need good soldering skills to make the swap.